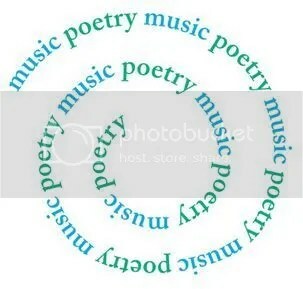 Did you know that National Poetry Month is “the largest literary celebration in the world, with tens of millions of readers, students, K-12 teachers, librarians, booksellers, literary events curators, publishers, bloggers, and, of course, poets marking poetry’s important place in our culture and our lives every April”? 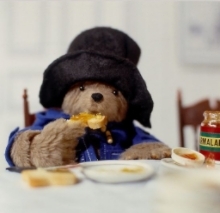 And 2016 marks the 20th Anniversary of NPM! 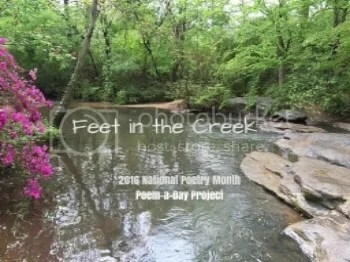 Visit poets.org for the full scoop on how you can participate, including 30 Ways to Celebrate National Poetry Month, Poem in Your Pocket Day (April 21, 2016), Poem-a-Day, and especially for students and teachers, the Dear Poet Project. 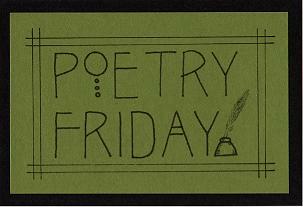 Check the state-by-state listings to find poetry-related events near you. And there’s still time to order your free Poetry Month poster (designed by Debbie Millman)! 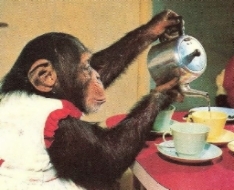 Now, here’s a list of what some kidlit bloggers are doing. If you’re also celebrating Poetry Month with a special project or blog event, or know of anyone else who is, please leave a comment here or email me: readermail (at) jamakimrattigan (dot) com, so I can add the information to this Roundup. Thanks! Click here for a list of topics to be covered. 🌹 Jone MacCulloch will be sharing student poetry daily at Check It Out. She’s also once again doing her annual Poetry Postcard Project, where Silver Star ES students send out illustrated poetry postcards to anyone requesting them. Sign up HERE if you’d like to receive one. This is a wonderful project — eight years running so far — I always enjoy receiving my postcard each April. 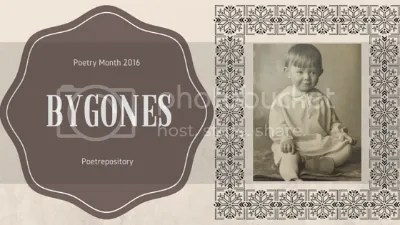 💐 This year, Mary Lee Hahn’s poetry month project is “Bygones” — poems inspired by old personal photographs. Check in daily with Mary Lee at her personal poetry blog, Poetrepository (poems will be cross-posted at A Year of Reading). 🌻 Keep a song in your mind, heart, and step all month long with Heidi Mordhorst at My Juicy Little Universe. She’ll be featuring Poetry-Music Match-Ups! Pairings will include original poems with music that goes with it, poetic song lyrics, poems written AS song lyrics, poems inspired by songs, songs written about poems, and favorite nursery rhymes. These will be Heidi’s own match-ups as well as those submitted by other kidlit poets and bloggers. 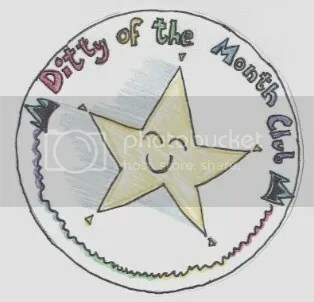 💐 Michelle Heidenrich Barnes has a very special month planned at Today’s Little Ditty. She will be hosting the one and only, multi-award winning poet Marilyn Singer and her new book of reverso poetry based on Greek myths, Echo Echo. 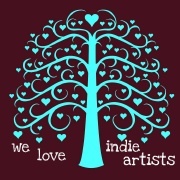 Festivities will begin on April 1 with a Spotlight Interview and writing challenge. Don’t miss it! 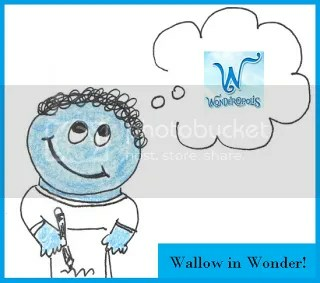 It all begins when Louis’ teacher, Miss Sweetmallow, tells the class they are going to write poems. To say Louis is unenthusiastic is an understatement. But then Miss Sweetmallow says the magic words: “You can write them about anything you want.” Louis decides this might not be so bad as he shares his interest in blisters, head cheese, inappropriate hairdos, and more in 25 poems, each one an example of a particular poetic technique or form. Along the way, Louis (that’s Dr. Skullstench to you) decides writing poetry isn’t so bad, and he tries different platforms to share his work, from the morning TV announcements to the class talent show. 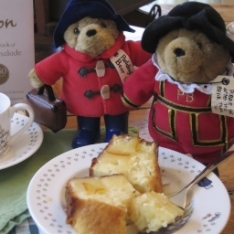 But Miss Sweetmallow prefers a more lyrical approach to poetry and tries to sway Louis toward writing beautiful poems. Will she succeed? Will Louis share his gross vision of the world? Will the talent show go off without a poetic hitch? 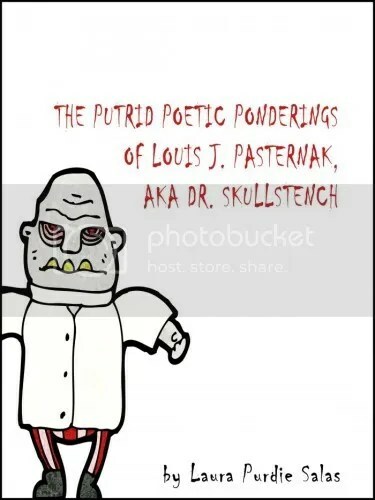 Find out in The Putrid Poetic Pondering of Louis J. Pastenak, AKA Dr. Skullstench. 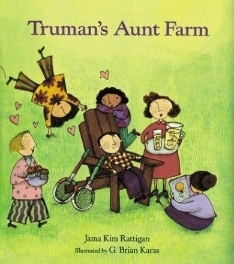 Laura also has a cleanly formatted PDF of this funny read aloud available for download here, perfect for classroom sharing. 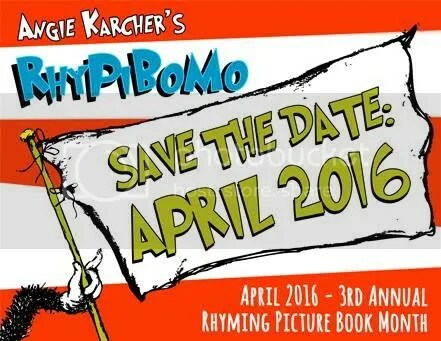 🌺 Don’t miss this year’s Rhyming Picture Book Month (RhyPiBoMo) festivities hosted by Angie Karcher. Now in its third year, this month-long writing challenge is especially geared for children’s writers aspiring to write rhyming picture books and to add poetic techniques to their prose. 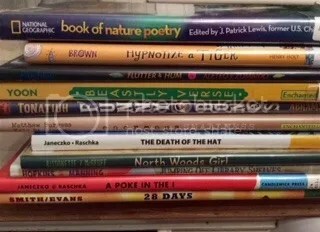 In addition to an awesome roster of guest posts by authors, agents, and editors, Angie has added a Classroom Challenge, where teachers and students try to read as many rhyming picture books as they can during the month of April. This year’s guests include Margarita Engle, Linda Sue Park, Tricia Lawrence, Penny Parker Klostermann, Anika Denise, and Sylvia Vardell. Click here for all the details. Don’t forget, you must register by April 8 to be eligible for daily prizes. In addition to the blog tour stops, Serena will also be featuring her own posts each day this month. Click through to sign up for the link-up any time during the month of April. *Don’t miss this post, “Musings on Poetry,” where Serena and Jill from Rhapsody in Books discuss why poetry isn’t more popular and share some of their favorite poems and poetic excerpts. 🌺 Get ready to Wallow in Wonder with Amy Ludwig VanDerwater at The Poem Farm! Amy invites students, teachers, anyone — to play along. 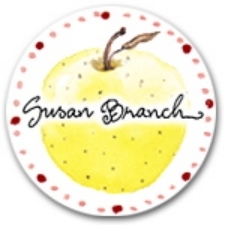 Simply leave links to your poems in the comments of her blog anytime during April and she will try to link to and/or share some of them at The Poem Farm! 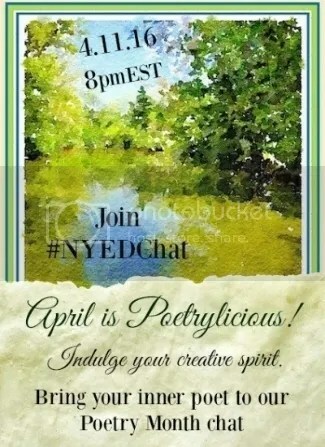 Hosting a global conversation, “April is Poetrylicious” at 3NYEDChat (Twitter Educational Chat) on April 11, 2016 at 8 p.m. EST. I am inviting all my poet friends to be part of the moderating crew. I will host the event with Paul W. Hankins as co-moderator and any other poets, writers, bloggers who are willing to participate for one hour. Colleagues and connected educators should be there for a lively conversation. Announcement of my new gallery of artistic expressions, Spring’s Seeds, that will start during National Poetry Month and run through the end of May. 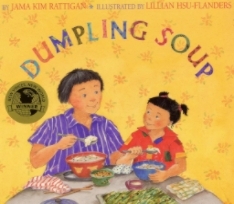 🌹 Mary Ann Scheuer at Great Kid Books will be celebrating Poetry Month by featuring some of her favorite poetry books + resources to help parents, teachers, and librarians share poetry with children and inspire them. Check out her top five rules for sharing poetry here. 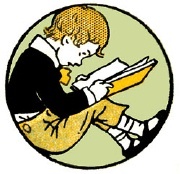 🌻 At Poetry for Children, Sylvia Vardell will be focusing on science poetry for April, featuring the work of her grad students who are matching poetry with science picture books/nonfiction. 🌺 Diane Mayr will be doing Ekphrastic Mondays at Random Noodling again this year. Each April Monday she’ll share a poem inspired by a work of art. This year she’s using art pieces by Childe Hassam. Rebecca will be writing poems in these specific forms and sharing her favorites. She invites everyone to join her in this challenge by leaving their poems in the comments at the end of each week. Sounds like fun! 🌵 Over at her Hatbooks blog, author Holly Thompson will be featuring “Notice Poems,” verses related to her new middle grade verse novel Falling into the Dragon’s Mouth (Henry Holt, 2016), which launches April 19, 2016. 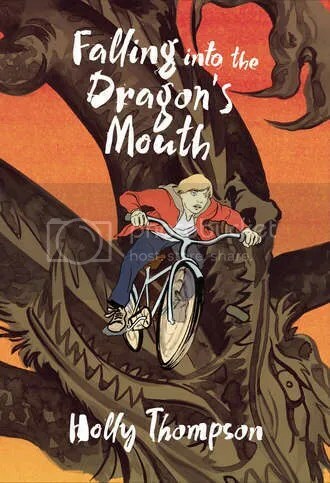 Set in Kamakura, Japan, this story follows Jason–sixth grader, orange belt in aikido, and big brother–as he struggles to cope with escalating bullying at school and encounters other outsiders and outcasts in his Japanese seaside community. Look for a new Notice poem each day this month. Click here to read the first one. Holly’s also inviting others to write their own Notice poems and share them on Twitter: #NoticePoems. 🌺 At Reflections on the Teche, Margaret Simon will be writing daily poems inspired by images and tweeting to #imagepoems. She’s kicking things off with a poem about April Fools Day. 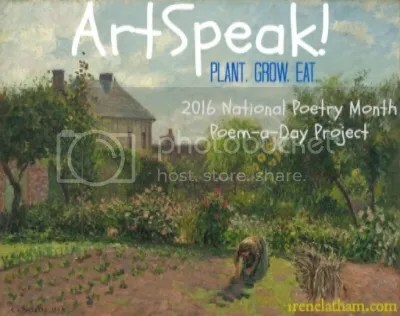 🍄🍄 Tammy and Clare at Teachers for Teachers will be blogging about poetry all month long. They’ll immerse themselves in poems, study the craft of some mentors, and even try writing some poems themselves. 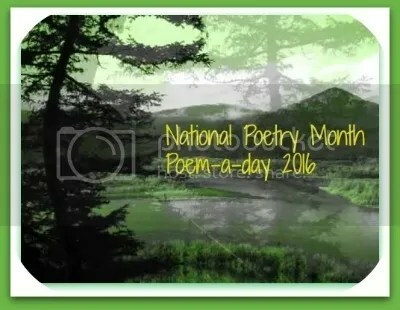 Their first post features a sample poem from J. Patrick Lewis’s National Geographic Book of Nature Poetry. 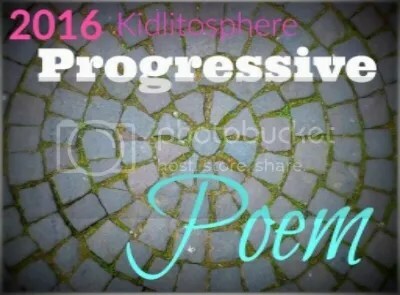 🌸 Linda Kulp Trout is doing her very first Poetry Month Project this year at Write Time. She will post five-minute daily reflections about her progress as she tries to shape the daily snippets she wrote for Renee LaTulippe’s February writing challenge into a collection of poems. Check in with her this month and cheer her on! 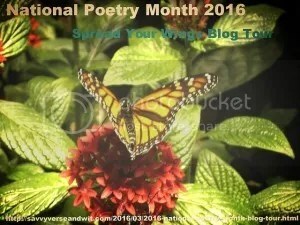 🌷 Looking for a lovely way to celebrate International Haiku Poetry Day on April 17? Check out “Queens Writers Read in the Garden,” which features a Haiku Workshop (1-2 p.m.) and a Nature Poetry Reading (2-4 p.m.) at the Queen’s Botanical Garden in New York. Aspiring kidlit author Amy Losak, daughter of Sydell Rosenberg (charter member of the Haiku Society of America), will be sharing her mother’s haiku/senryu during the workshop and her mother’s other poetry during the nature reading, which features Queens Poet Laureate Maria Lisella. Both events are suitable for both adults and children and are free with admission to the gardens, but registration is required. Click here for more info. 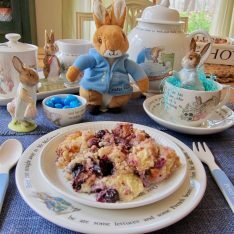 🌺 Meanwhile, Donna Smith at Mainely Write is having a grand old time serving up “A – Z on a Plate” as part of the annual A-Z Blogging Challenge. She’s been photographing vanity license plates this year and will be writing poems inspired by them — a different letter of the alphabet every day except Sundays, when she will share poems left by commenters during the week. 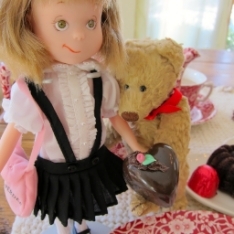 This is a fun and unique challenge and Donna invites everyone to join her in taking poetic license this month! 🌹 Kelly Ramsdell Fineman will be discussing short poetry forms this month at Writing and Ruminating. She’ll begin with haiku/senryu for the first full week of April, what they are supposed to contain/be, beyond 5-7-5. 🌺 If you fancy acrostics, do check in with Tanita S. Davis, who’s writing her own, sharing acrostics written by others, and generally having a good time exploring the form. And because this is Ms. Davis we’re talking about, expect some insightful, thought-provoking commentary served up on the side just to keep things interesting. 💐 As has been her practice for the last 8 years or so, Liz Garton Scanlon will be writing a haiku every day this month. 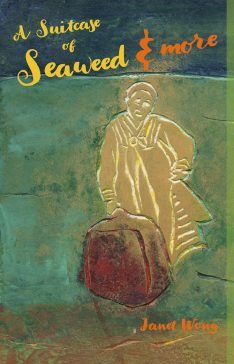 This is a good opportunity to see how this gifted writer approaches haiku as a form of meditation. 🌷 Are you up for a little April Poetry Madness? Katie at The Logonauts and her class are compiling lists of their favorite poetry books for children up to age 5, and will conduct bracket-style voting to determine winners in two categories — “classic” poetry books published before 2010, and newer poetry books (2010+). They would like input from any interested students, teachers, and poets. Submit the titles of your favorites by filling out the Google form at Katie’s blog. First round of voting begins April 13. 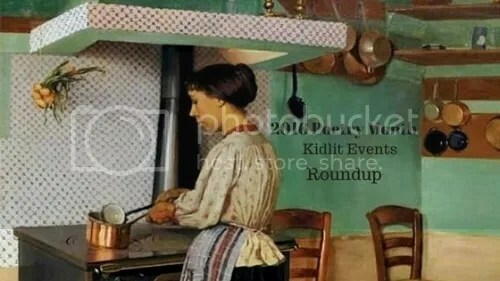 ♥ I’ll continue to update this Roundup throughout April, so do check back! For your convenience, a link to this Roundup can be found in the sidebar of this blog. 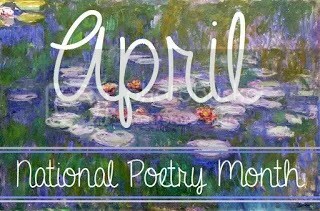 Wishing you a thoroughly nourishing, inspiring, productive, interesting, and enlightening Poetry Month! 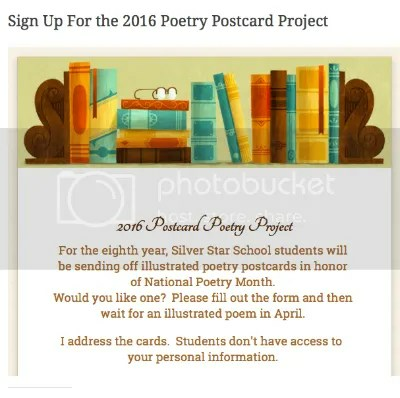 I will feature student poetry at Check it Out (http://maclibrary.wordpress.com) and there’s still time to sign up for a poetry postcard. Thanks Jama for sharing all this. I was just thinking about your annual post. 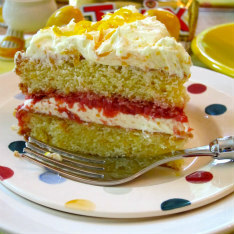 Jama, thank you for this wonderful round-up! And thank you too for including me. I can’t wait for April to get here! 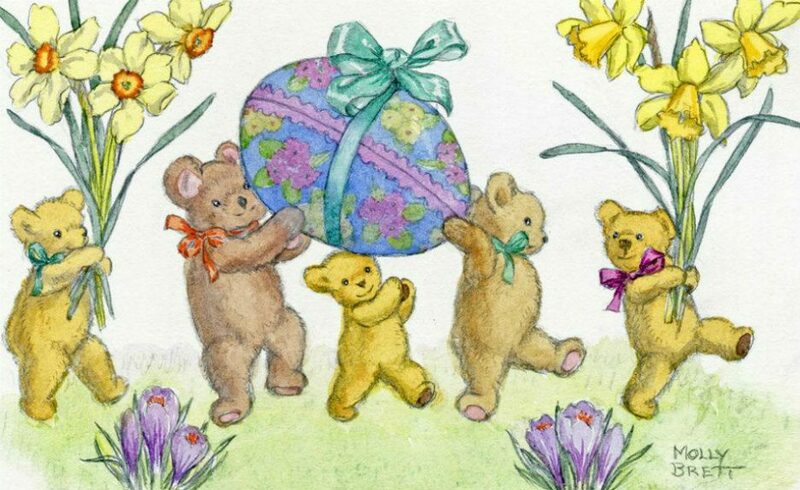 Can’t wait for your month of celebrations. Another tour-de-force for Miss Rumphius! I’ve been waiting for this! Thank you so much, Jama. I love April! 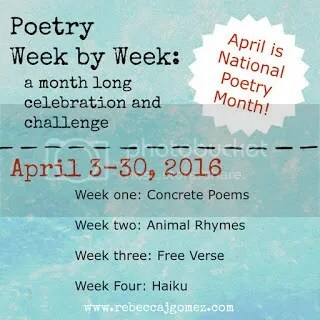 Thank you SO much for including RhyPiBoMo in this wonderful mega-list of National Poetry Month Activities!!! I’m still looking for more classrooms to take the challenge! Go poetry and RPBs! Looking forward to all the great posts you have lined up for RhyPiBoMo, Angie! What would we do without you, Jama? We’d be far less organized, that’s for sure!!! Thanks again for being our poetry ringmaster. Wonderful collection! I am running some posts too, but I see you’ve got quite enough links already! :–) But I will be linking back to this page, because it is excellent! Would be happy to include the links to your PM posts — will they be mainly book reviews? 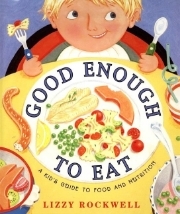 3 book reviews and 2 “informational” posts. I was thinking of sending them but I think your post is great and I wouldn’t want to clog it up! What a hub – thank you and well done, Jama! I will check back often and try to participate in lots of the fun, Jama. I’ll be out of town for some of April, so don’t have a “daily” goal this year, but will write and share what I can. 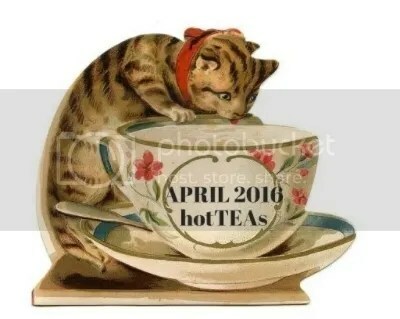 Happy April to you, and thanks for the wonderful round-up! I love ekphrastic poetry and look forward to your Childe Hassam inspired poems! How lovely of you to organize this effort. Thank you! 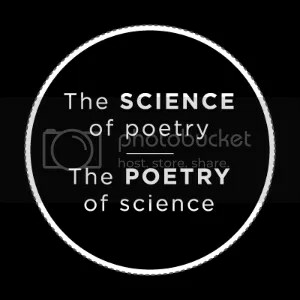 I will be focusing on science poetry for April, featuring the work of my grad students who are matching poetry with science picture books/nonfiction. 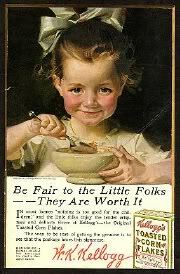 My blog: http://poetryforchildren.blogspot.com And I look forward to checking out all these other wonderful approaches. Yay for April! Yay for poetry! Yay for Jama! Thanks, Sylvia. Your grad students always do such a wonderful job with their PM projects. Looking forward to it! This is inspiring and almost overwhelming – wow! Thank you. It’s going to be a busy month! 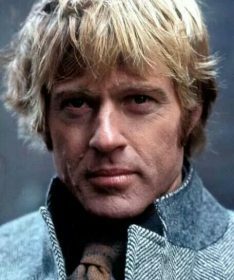 Thanks so much for this round-up. It’s so wonderful and handy that you share it every year. So much poetry goodness! I’ll continue my A Great Nephew and a Great Aunt series through April. Penny, it’s funny that we both said “so much poetry goodness.” I promise I didn’t copy you! Looking forward to more Great Nephew and Great Aunt fun! That sounds great, Rebecca! Thanks for sharing your info. Happy Poetry Month! Also I’ll have poetry posts all month. Looking forward to seeing what you share this month, Margaret! 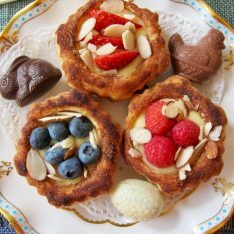 This is a wonderful roundup! I can’t wait to dig in to all the poetry goodness! Thank you so much for putting this together! Happy Poetry Month! Jama, Happy POetry Month! Thank you for this fabulous round-up I can send people to! I’m spending this first full week of National Poetry Month talking about haiku and senryu – what they are supposed to contain/be, beyond 5-7-5. I will be looking at other short forms throughout the month.